At Brown Moore and & Associates we handle medical malpractice cases arising out of errors made by doctors, nurses and hospital staff. These errors can occur in surgical environment, post-surgical environment, during regular treatment from the primary care physician. 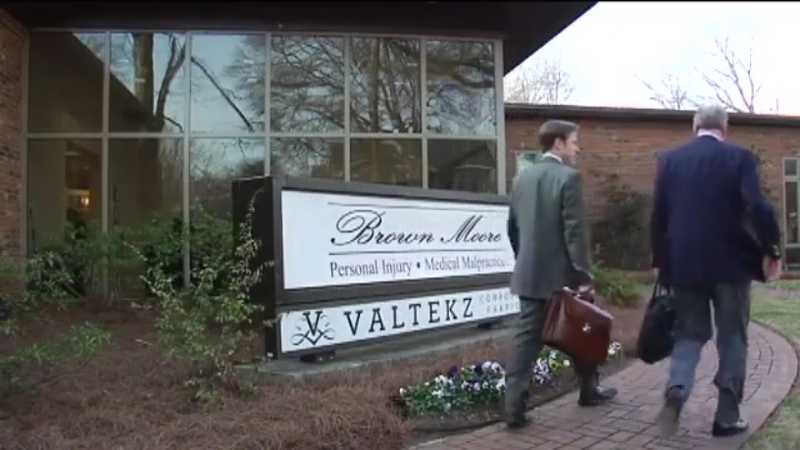 The success that we’ve enjoyed at Brown Moore & Associates is not just based on one attorney. It’s based on the staff and the collaborative effort. Since 1985 we’ve recovered millions of dollars on behalf of our clients. Our greatest joy in the medical malpractice field comes at the conclusion of the case, when we’ve provided them with an economic cushion to make their life as enjoyable as possible.